Study of the arts provides not just respite from scholarly toil, but is simple pleasure in its own right, and the best way to acquire a set of skills beyond the school gate. There can be few places in the world where the pursuit of academic excellence is more frenetic than the high schools of Shanghai. Study of the arts provides not just respite from scholarly toil, but is simple pleasure in its own right, and the best way to acquire an invaluable set of skills for life beyond the school gate. Validating the fine arts through their supporting role in a student’s success in “core” subjects is important in cultures where academic performance is highly valued. While that is not a false view of the arts, to focus entirely on that point of view is to see only half the picture. As a mode of expression, the fine arts transform thoughts and emotions in ways that transcend the academic arena and lead students to a more comprehensive understanding of themselves, the world and their place in it. The study of art today is far different from it was in the middle of the 20th century. The world has expanded beyond our belief and imagination, and the emphasis is no longer on traditional genres like drawing, painting, or sculpture. Technology has transformed everything, and we can communicate a lot more fluidly, so we don’t draw the line on the processes or skills that we use. Our practice today is all about analyzing and responding to the world that we live in. Our students are not limited to the things they find in art books, or what people would say is “art.” What becomes interesting is when the students realize that art is a way of thinking and that they are not restricted to the subject matter because, nowadays, anything can be their subject matter! This is the beauty of art and design in the 21st century. 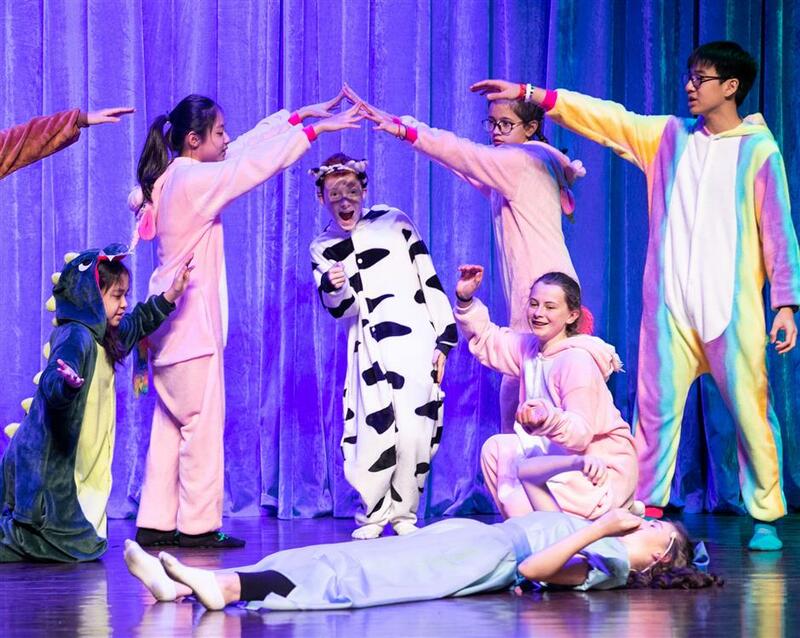 In our secondary division at YCIS Pudong, we teach art and design from Year 7 through Year 13, through the International General Certificate of Education, and the International Baccalaureate programs. When we are developing the curriculum for Years 7 to 9, we think about the skills required for the curriculum, such as building up the students’ drawing and painting techniques — their use of tools, materials and processes — and also guiding how they think about what they are making. Traditionally, students might have believed that all they were going to do in art was make pictures, but what we want them to understand is that when you are creating artwork, you are communicating ideas, or you have the potential to do so. As the students get older, we start to introduce some more conceptual ideas. What could this mean? How might we interpret that? 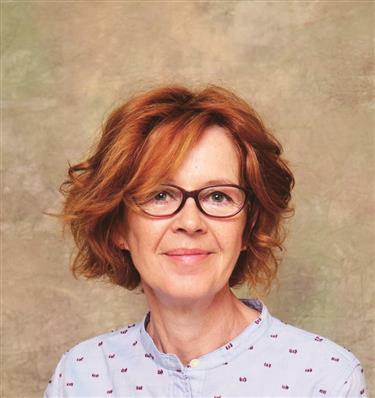 Belinda Vicars is head of Art and Design at YCIS Pudong Secondary. This way, the students understand that images are not fixed, that the process of making art is just as important as the product itself, and it is something that you have to work on. Problem-solving is an essential facet of art and design — it’s not just about the aesthetics of the image. Anyone can learn to draw or copy something, but we want the students to develop the ability to question and to solve problems. When it comes to IGCSE, we want the students to develop themselves further. They should be quite confident and competent with their skills by that point, and they will be working independently. During IGCSE and IB, students are marked on the process more than on the outcomes. The story of how they got to the final result is fundamental. At IGCSE, 80 percent of the marks are on that exact process: The storytelling of how they started with an idea and the journey they went on to reach the final product. It’s a lot more contextual and conceptual at the IB level, and I think that’s where students suddenly realize how exciting the subject can be. This is because they are in control of the things they look at. We ask them to dig deep to choose the subject area or the topics that they are most interested in, and they look at artists who have been doing something similar and determine how they can approach the subject differently and expand upon it. So, they are not just thinking about art as something that comes from their heads or imaginations. There is a common misconception that to be a good artist, ideas must only be yours, and if you look at anybody else’s work, it’s copying. In reality, we are all a springboard for one other, and the point of the entire Secondary program here is to get the students to understand that when we study other artists, we are looking at their views and perspectives and that can help us expand on those ideas, taking them further. As a teacher of drama and film, I have often been faced with a dilemma that I know affects colleagues in similar fields: How can we show that the arts are viable and valuable subjects for students to take in their graduating years? 1. Stand out from the crowd: Universities, almost all of them, claim to be looking for attributes that can only be nourished outside traditional subjects. Interviews with directors of admissions at Stanford, Dartford, Brown, University of Chicago and Princeton all state that grades aren’t enough — they are looking for something that lifts applicants above “standard positive,” which shows passion, commitment or leadership. In the annual University Admission Officer’s Report, 79 percent claimed one of the top attributes they look for after grades is “an ability to persevere and complete projects,” 72 percent said “good presentation skills,” and 60 percent wanted evidence students can “work well in groups.” Group projects in the arts, with a finished product (such as writing or directing a film) give excellent evidence of these attributes. 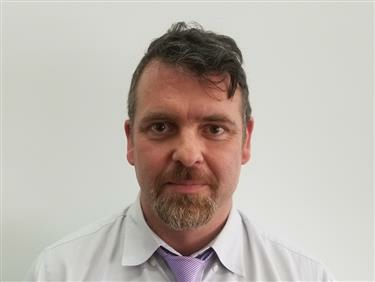 Simon Jackson is an SSIS DP Film, English and Drama teacher. 2. Improve grades: Creating music, film, drama or art, uses different parts of the brain to studying for other subjects, so working creatively can actually improve your concentration in other areas. Einstein used to play music while pondering mathematical problems, and we all know the familiar image of Sherlock Holmes focusing his “little gray cells” by screeching on his violin. 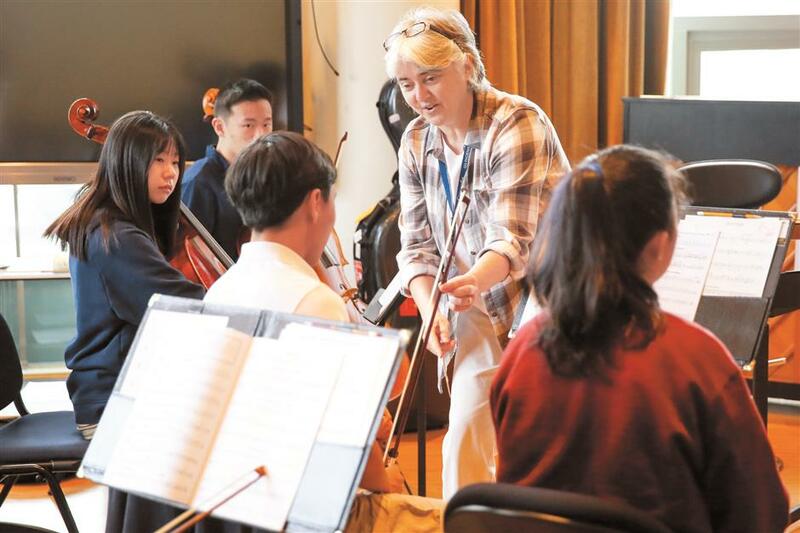 Although a direct link is debatable, the academic music program, designed by San Francisco State University and tested in local elementary schools, integrated music with maths teaching. The sample group using this technique scored 50 percent higher on their maths test after six weeks than the other children. 3. Enhance job prospects: Creativity is not only a must for working in media, possibly the fastest growing job market today, or for famously creative companies like Apple or Tesla, but in all areas of business. According to a report by the World Economic Forum which surveyed 371 leading employers (representing more than 13 million employees), by 2020 creativity will be the third most important skill that companies want (up from 10th in 2015). 4. Finally, ignoring future benefits, or that you’ll get better grades if you’re passionate about a subject, or your improvement in presentation skills, it’s fun! For many of us, spending a couple of hours over the weekend watching a classic film, strumming guitar, or painting a picture, is something we do from choice, and beats studying for any written test hands down. 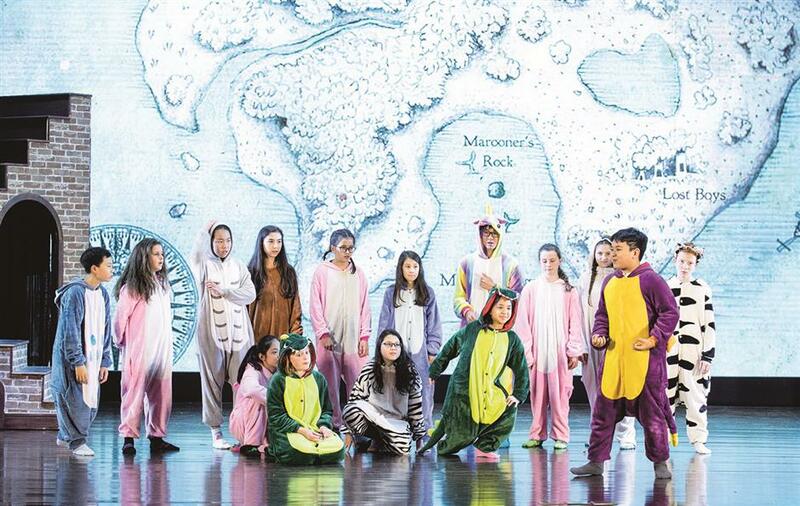 Dulwich Pudong College recently presented a production of “Peter Pan.” Here we talk with some who worked the show. Augustus: The production was one of the highlights of my year so far. I had the amazing opportunity to work with around 50 upper school actors with huge devotion and talent. However, the production wasn’t just about the students, we also collaborated with multiple members of staff. Without them, the incredible outcome of our months of work would not have been possible. I think I speak for the rest of the cast when I say that we’re all proud to have been a part of it, from assistant stage managers to Captain Hook. Margaret: This was the first time we had a Front of House team. I was the manager and prior to this I had not realized how much effort and dedication it requires. My team ensured that everyone in the audience had one of our magnificent programs. Our box office was ready to sell tickets and merchandise. I also had to ensure that the audience were seated and house “clearance” was given to the deputy stage manager so the show could start promptly. Our matinee performance encouraged younger children to come see it. I had the idea of a “photo opp” with the cast after the show, which proved most successful. The production raised over 40, 000 yuan (US$5,987) for our children’s charities. Emma: I learned that a show cannot run without firm stage management. I was surprised to discover that I enjoyed being behind stage rather than on it. From watching the DSM who calls the entire show, I realized I would be interested in this role in the future.